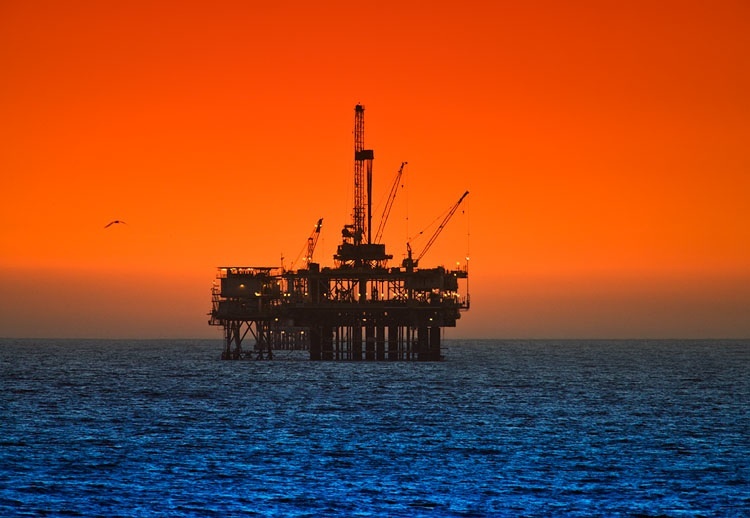 Oil & Gas Associates operate as fully integrated commercial consultants, representatives and suppliers of a complementary range of Energy Industry related products and services. Our respected and experienced team share decades of experience and knowledge in multiple disciplines covering Engineering and Design, Fabrication, Process, Valves and Piping products in the Oil, Gas, Petrochemical, Energy and Renewable Energy sectors. With both technical and commercial acumen, this places us in the enviable position to support our principals and clients completely. Please visit the individual web sites via link for additional information. Coupled to the above our supply division has the expertise to supply products direct to our worldwide client base.